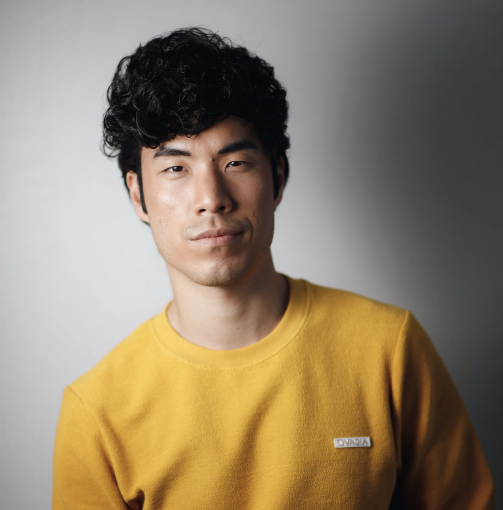 Eugene Lee Yang can next be seen opposite Andy Samberg in BROOKLYN 99, and recently wrapped shooting on the indie DAYFLOWER SONATA opposite Jake McDorman and Nora Zehetner, and recently was nominated as part of the Logo30. He was recently a development Partner at BuzzFeed Motion Pictures. His work as a producer, writer, director, and actor there has reached millions of viewers worldwide, making him one of today’s most recognizable young Asian-American faces online and in social media. On screen, Yang is most known for being one of The Try Guys, BuzzFeed’s flagship comedy documentary series, and for his passionate advocacy for better Asian representation in entertainment. Prior to his time at BuzzFeed Motion Pictures, Yang graduated from the University of Southern California with a degree in Cinema-Television Production and has worked in the industry as a music video and commercial director. He has two sisters, was born and raised in Pflugerville, Texas, and his parents immigrated from South Korea.